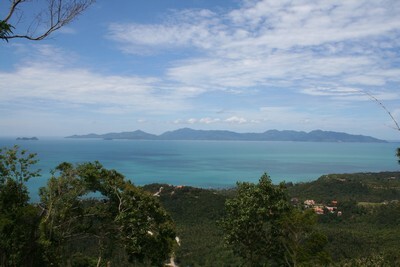 Here you can view the best of land for sale Koh Samui. 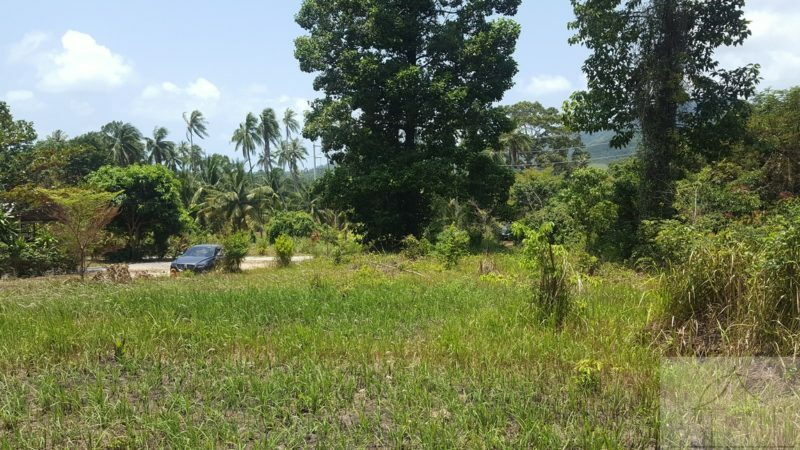 Check our investment land, beachfront land, sea view land for sale in Koh Samui, mountain view and garden view. 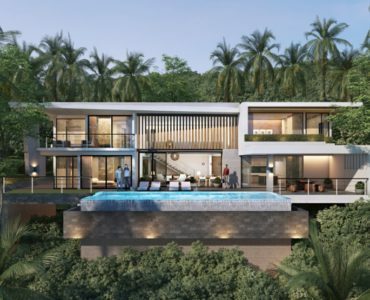 You can view more Land sales Koh Samui directly from the top menu. 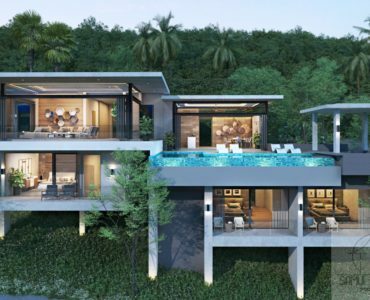 Each month we will display the best Koh Samui properties we have listed in Land for sale Koh Samui. Koh Samui properties that are outstanding by their design and location. 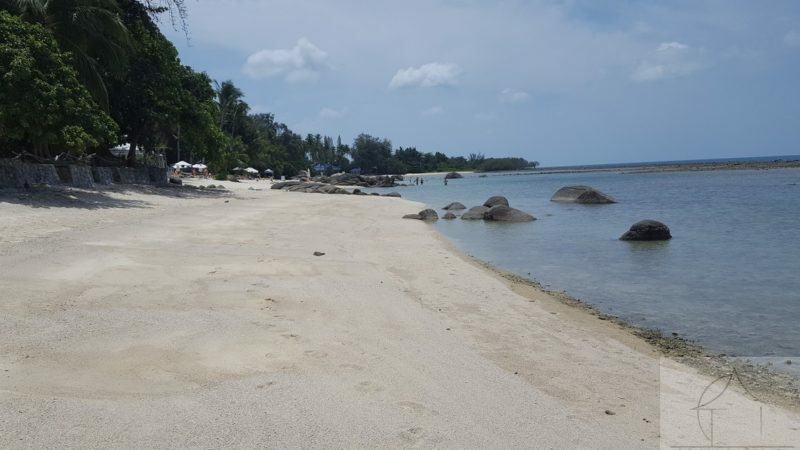 Keep an eyes we will also feature the latest Koh Samui properties in this section of Land for sale Koh Samui website. Welcome to Land for sale Koh Samui website: Samui Marvel Properties Real Estate agency in Koh Samui. 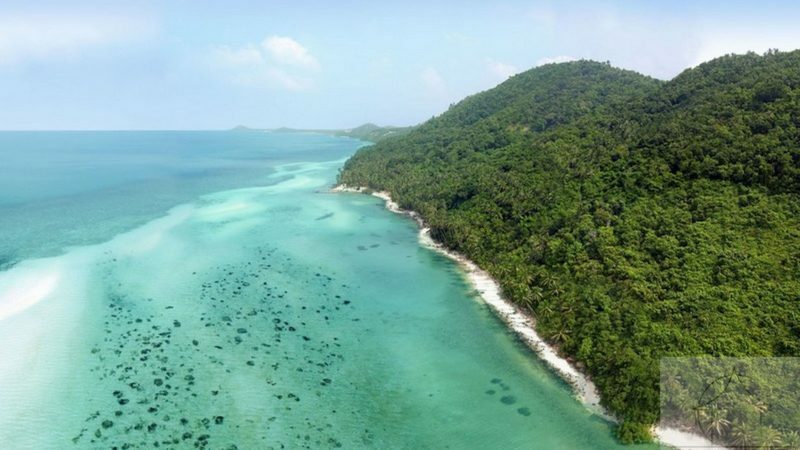 We offer professional real estate services and consultancy to our clients and people searching to purchase a land plot in Koh Samui to built their dream Koh Samui villa in Thailand most beautiful and divers island. 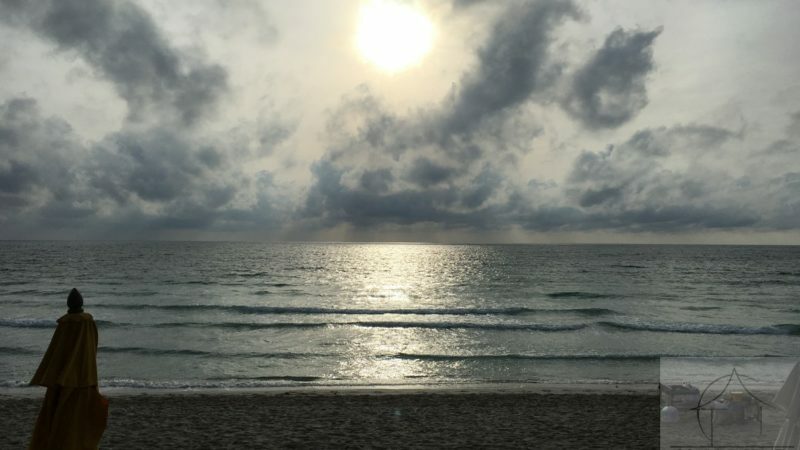 Location is location, we have land listings all around the island , in the busting northern part or the more quiet and untouched southern part of the Samui island from Chaweng to Talignam a wide choice of beachfront land or sea view land to luxury off plan properties and existing iconic villas. Our services like most agencies are free of charge we get paid by the property owner directly. No surprises for the clients. 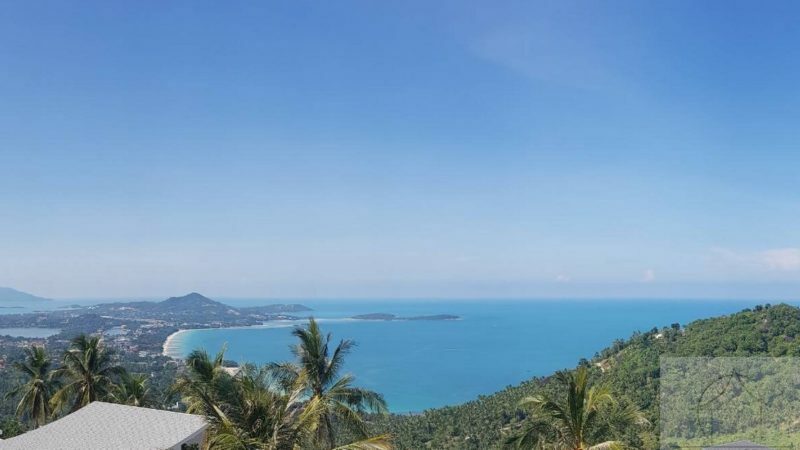 We have been working in the Koh Samui real estate market since 2006, providing land for sale in Koh Samui to our clients. 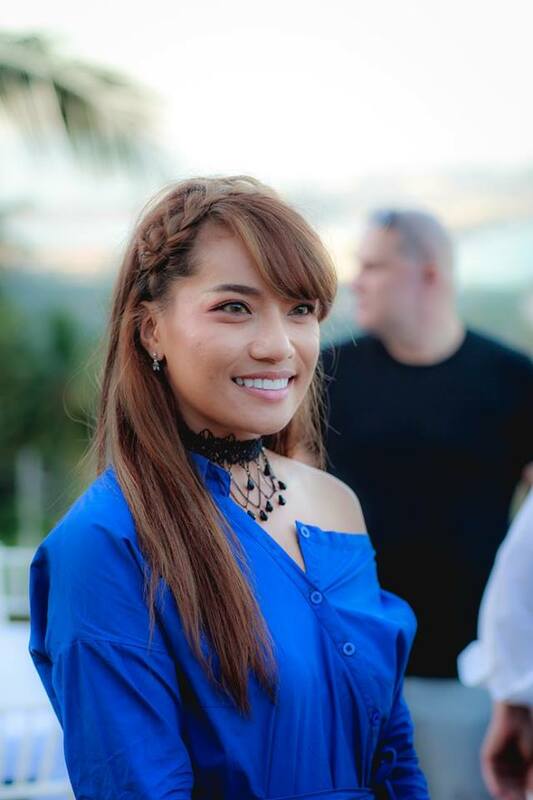 As an Independent real estate agency we offer much more than just real estate for sale in Koh Samui, we provide also architecture and project management services as well as villa construction. 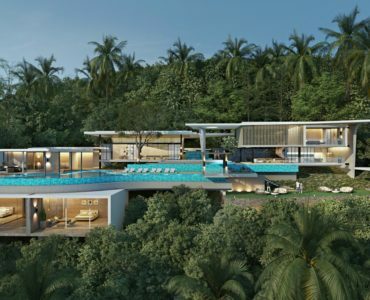 This will allow you to make the best real estate investment in Koh Samui Thailand. 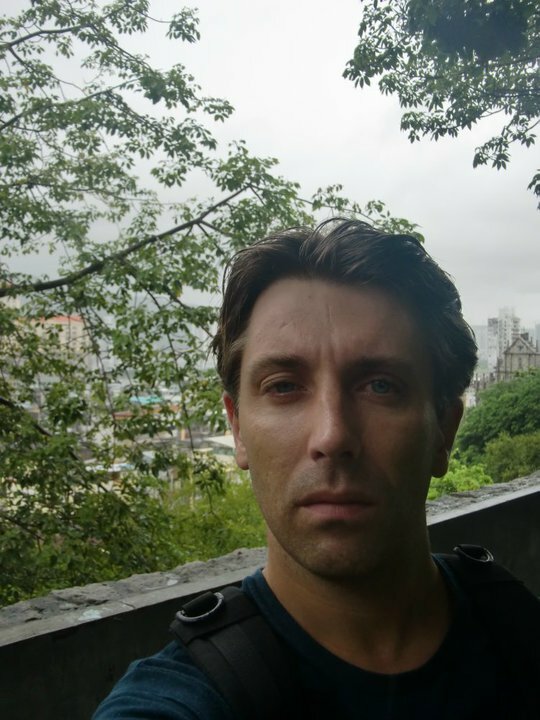 Looking for land can be quite difficult without the right local connections. 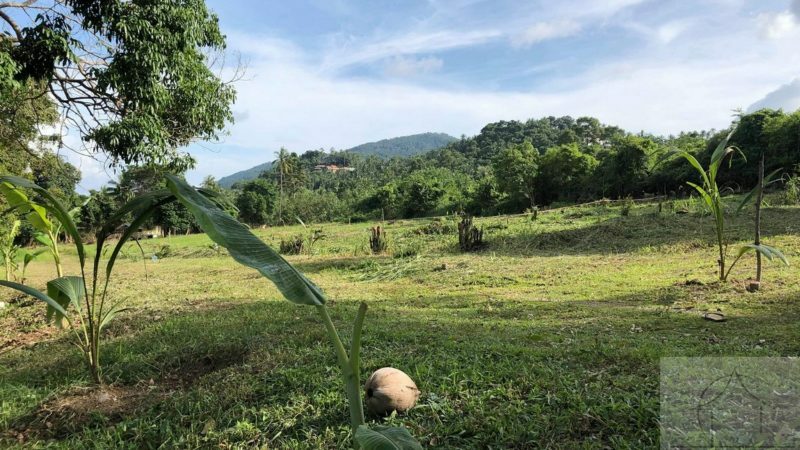 We have built through out the years and extensive network to be able at sourcing the best land for sale in Koh Samui corresponding to your exact needs. 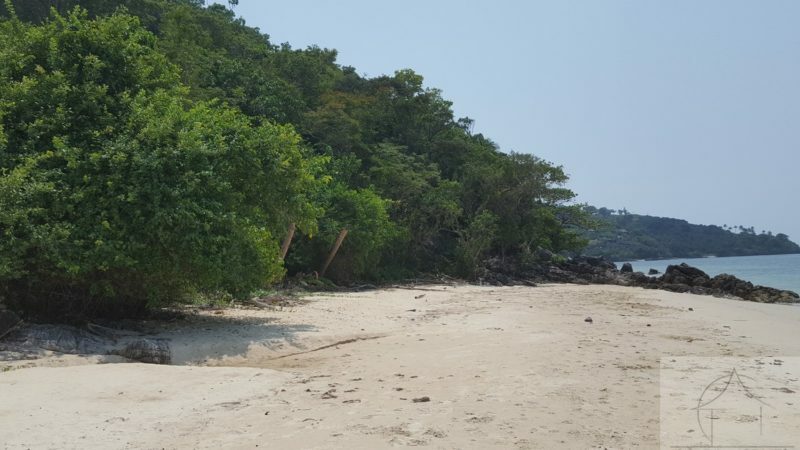 Prime beachfront land, amazing sea-view land to and flat land in coconut grove or large plot to add to your Koh Samui real estate investment portfolio. Tips send us your project requirement and we will propose you what is best options with the current market availability. 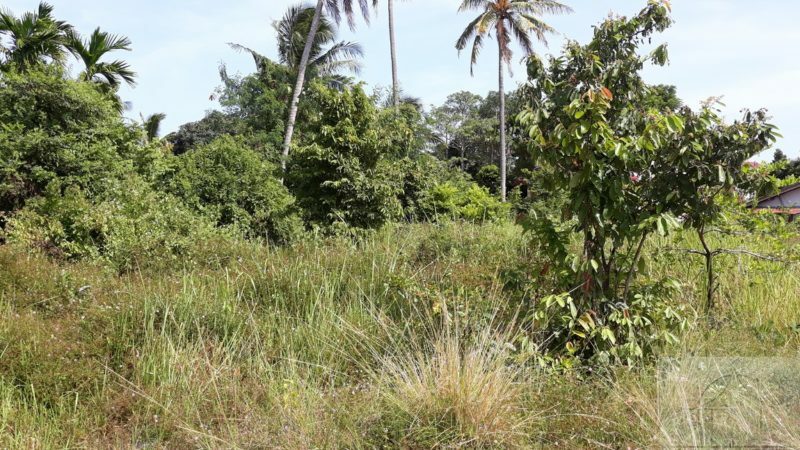 Land for sale Koh Samui real estate agency is there for you thought all the process of searching and buying your dream Koh Samui property. Before any research you might want to seek the advise of a Koh Samui real estate professional. Thailand land laws can be complex and we as an independent agent will clarify all the questions that you might want to be answered. Consultancy is free do not hesitate to contact us . 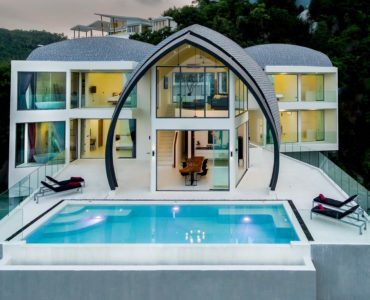 Koh Samui real estate since the last decade as grown into a well know luxury destination, most 5 stars hotels brands are now established on Koh Samui, and luxury travelers are now flocking the island. True luxury real estate villas development built and amazing new one to come in the further years assuring investment growth for the discerning investor. Development such as Kalessan villas and Nara villas are setting the new standard.